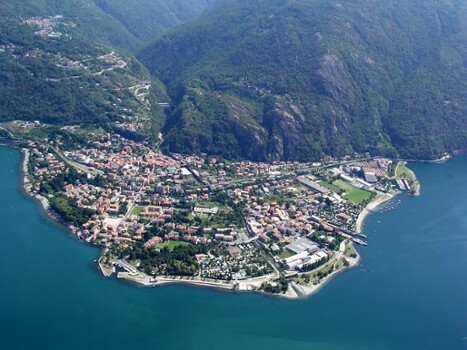 Dervio lies on a peninsula that juts out into the waters of the lake, situated at the mouth of Valvarrone and the river Varrone. 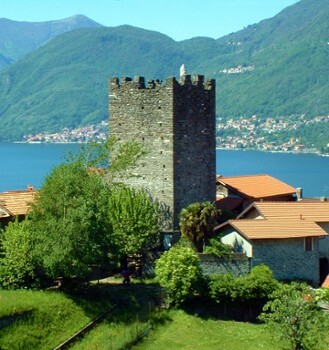 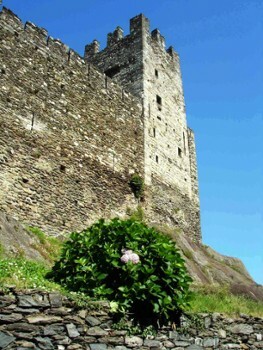 Very ancient in origin, it was an important fortified village since Roman times for its strategic position on the road connecting Valtellina to Milan through Valsassina. 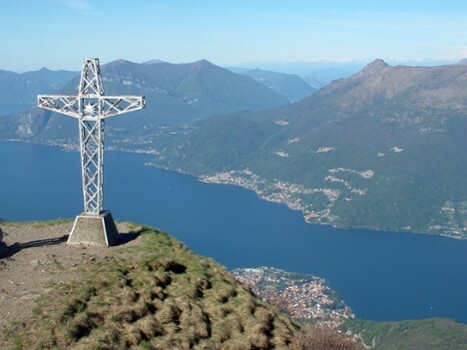 Dervio is one of the most important tourist locations on the eastern shore of Lake Como and is considered the "Paradiso della vela" - Paradise of the sail - with its ideal location extending into the lake with the four sailing schools. 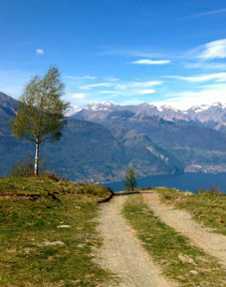 The mountains surrounding Dervio allow excursions into uncontaminated areas with wonderful views. 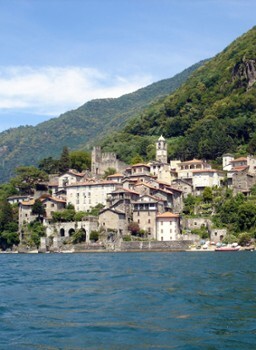 Nearby Things to Do include: Towns such as Pianello del Lario and Bellano; Water Activities such as Funsurfcenter Dervio and Rezzonico Beach; Castles & Ruins such as Dervio Castle and Castello di Corenno Plinio; Cycling Routes such as Dervio Mountain Bike Trail and Bellano Mountain Bike Trail; Churches such as Church of St. Thomas Becket and Santa Maria Assunta; Museums such as Radio Museum and Boat Museum.